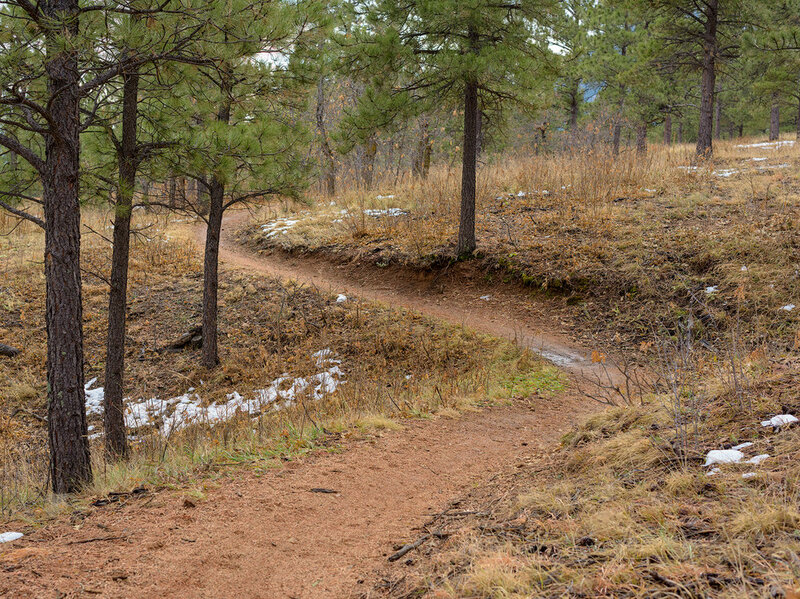 Lower Columbine Trail starts, or ends depending on where you begin, the Columbine Trail in North Cheyenne Cañon. It’s the perfect trail for an easy hike any day of the week. Garden of the Gods boasts an impressive number of yearly visitors. But after 7+ inches of snowfall a magical transformation takes place...quiet.